Before contacting the dealer again I thought I would share here to check this is not actually legit? If not, any ideas what it might be? Have you removed the plastic film protective cover they fit these with? Yeah that was my first thought, got the wife to come and put the car in reverse for me and checked out the lens, can't see anything on it. Assume that is the only place I should be looking? But seriously that is a bit odd? Wonder if it has been left some calibration mode? Hahahaha! I know that feeling. Yeah maybe, I'll get back on the blower to the dealer tomorrow then and see what they have to say. So .... I sent an image into the dealer for their technician to review - never seen anything like it they say, even though they fitted this camera. Clearly did not test it fully it seems. Booked back in Monday for them to take another look and possibly replace the camera once again. I will update on here with findings just in case anyone comes across a similar issue in the future. Test it ?? They are replacing a faulty one -why would they need to test it ?? So, when a bulb burns out in your house you don't test the new one after you replace it? I'm guessing Mick was being Facetious/sarcastic.. So, I'm sat in the dealers are they are performing a software update on the head unit in a hope to fix this. Anyone want a side bet it makes no difference what so ever? Clutching at straws if you ask me. What's the plan if there's no improvement? Then they are taking a camera from a known working car to test in mine (should have been done before an upgrade if you ask me). If that works they know the new camera they fitted is also duff - at which point they will be informed a brand new one is needed as I ain't having a used part from another car. If it doesn't they have not got a clue and will escalate to Hyundai. Get on over to 9GAG: Go Fun The World and grab a few laughs while you're waiting. So Amazingly.. .the software update.....made no difference! Who would have thought it hey. Camera from another car worked fine in mine so the 'new camera' fitted a week ago is duff. Back Friday for another new one to be fitted as none in stock. Told them they had better have fitted and tested the next new one in another car to test it and sign it off as fully working before I bother my arse coming back in to have it installed. Anyone want a side bet it makes no difference what so ever? By chance are you doing lottery. If so, share your numbers so i can put them on as well. Looking back (see what I did there) they certainly could have handled this differently! Now to fit the new reversing LED bulbs which have been sat in the car waiting for this to be sorted. Thanks all, just wanted to update you. 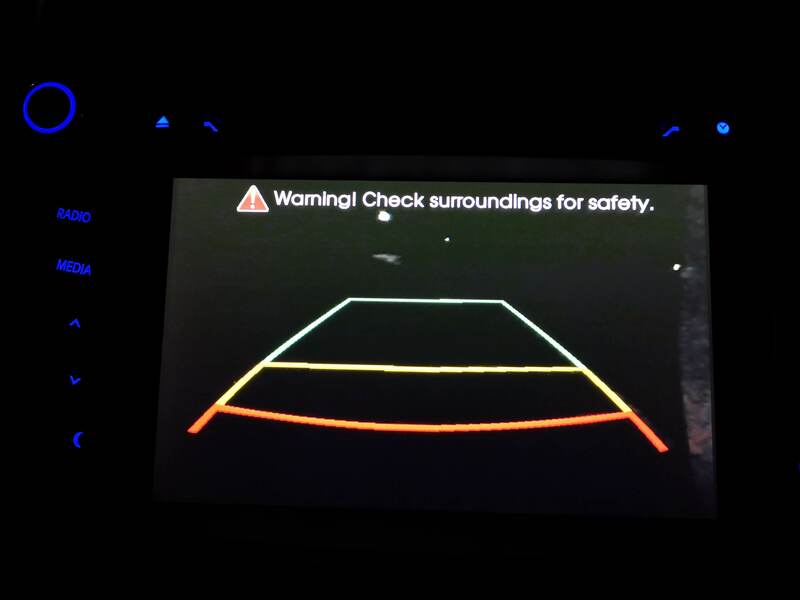 They never did get to the bottom of what the 'X' and 'Brackets' was on the new replacement camera I had before this latest one. I was hoping to have some info to help out incase someone else came across it but unfortunately not. No worries at least it is fixed. 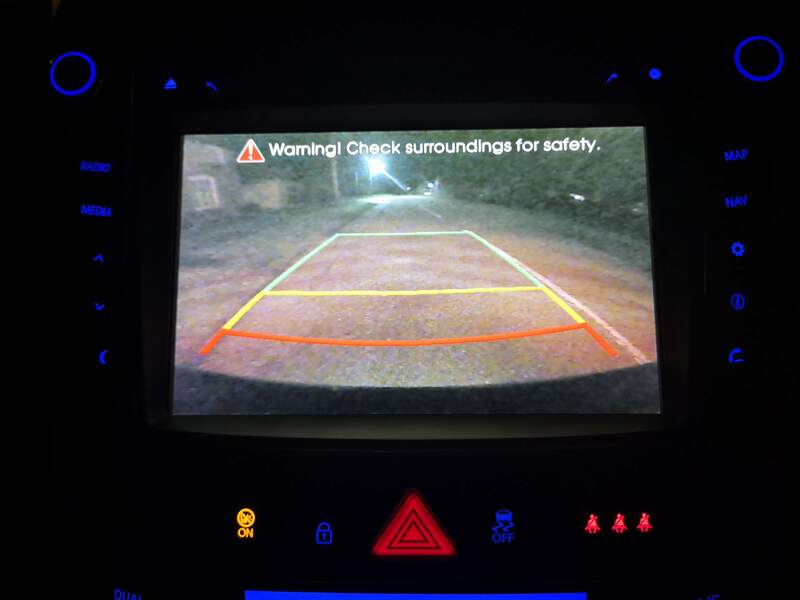 My PD reverse camera is about that grainy WITH the LED reverse globes! Was a lot worse than that before. Yours should be great with more light! Not sure how/why they manged to use a poorer camera in the PD than the GD. I also wish the camera was behind the badge when not in use to keep it clean like some of the GD's. That is a great idea. 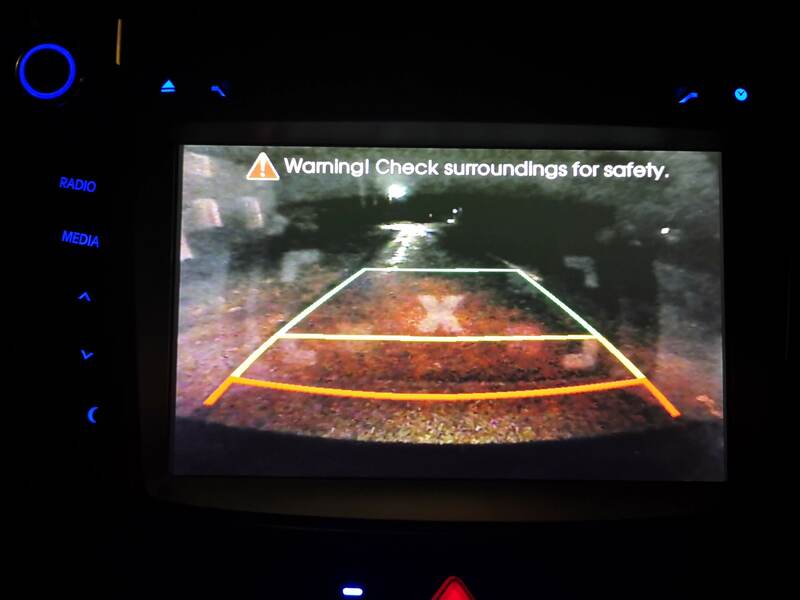 All my cars that have had reverse cameras have had an issue with dirt or water on lens from time to time.